First lady Michelle Obama will unveil Monday a public-private program to help military veterans with information technology experience to get the certifications and additional training they need to succeed in the civilian IT world. The IT Training and Certification Partnership will help up to 161,000 returning early-to-mid-career military veterans qualify for a dozen civilian technology positions, including computer programming, quality assurance and information security, according to the White House. The Obama administration estimates there will be 1.8 million openings in the targeted fields through the end of the decade. It also believes the jobs will provide an average salary of more than $81,000. Members of the military serving in a technology role often have the same or nearly the same level of training and skill as their civilian counterparts, but often lack the certifications required of job applicants in the civilian world. The program will also offer returning military members the chance to identify and fill any gaps in their training required for employment in civilian positions. Obama will announce the program at a White House event Monday morning. The first lady has spearheaded for two years Joining Forces, a wide-reaching program designed to help returning veterans find employment in the civilian world. There are approximately 800,000 unemployed veterans in the United States. Cisco, Microsoft, Oracle and other top technology companies are involved in the partnership. Cisco has identified civilian career paths that match well with the skills acquired by working in specific military positions, Microsoft is donating certification exam vouchers and underwriting the cost of Microsoft-specific training programs and Oracle is assisting with training in Database Design, SQL, and Java-related skills. Several of the companies involved will also be encouraging their business partners to hire veterans. 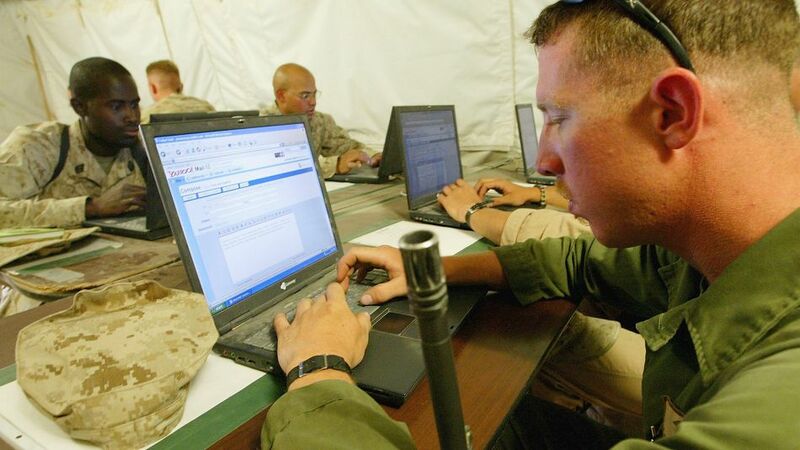 How can military veterans with technology experience best adapt to the civilian IT world? Share your thoughts in the comments.